When booking a private yacht charter in the Galapagos it is advisable to think at least 6 months ahead in order to get a choice of yacht. 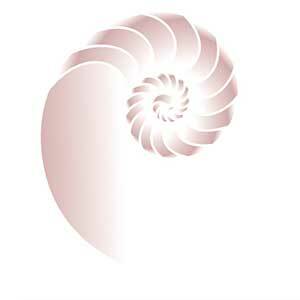 For Cabin bookings the time scale can be shorter, 3 months in advance is advisable. Occasionally we get cancellations and last minute bookings can be made. Call us for more details on the kinds of yachts available in this extraordinary part of the world, well worth exploring. 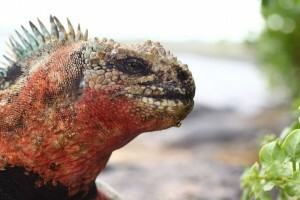 Experience Ecuador in a private Galapagos charter and realize why it is indeed a trip of a lifetime. 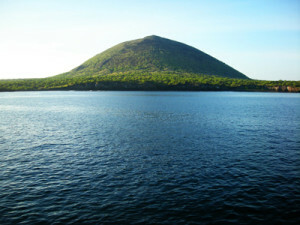 Galapagos Islands offer exhilarating views and multiple destinations to make your chartering an unforgettable one. If you’re after fun, adventure and much more, Nicholson Yacht Charters and Services is here to help you put together the perfect itinerary filled with activities. 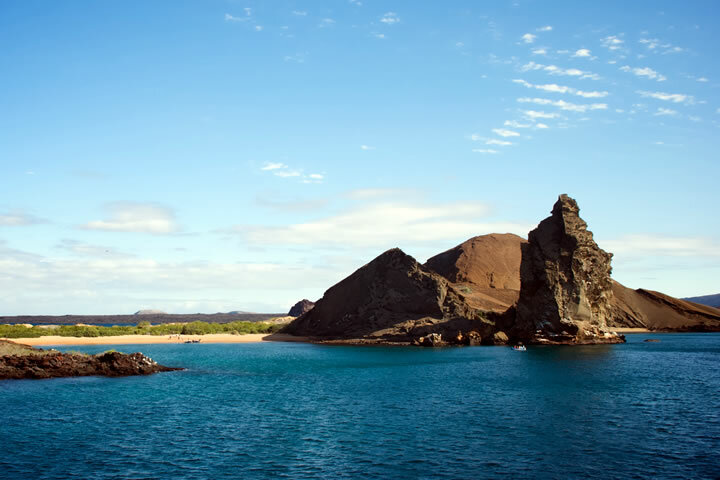 Being a remote and secluded archipelago in the Pacific Ocean, chartering the Galapagos Islands takes you closer to a natural habitat that is still abundant in natural resources and wildlife. 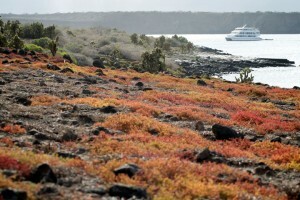 A private chartering experience at the Galapagos archipelago is a feast for the eyes, senses and soul. 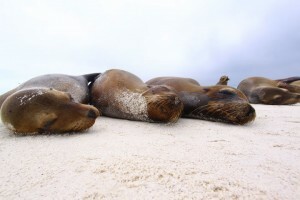 Being isolated from the mainland of Ecuador, the islands of Galapagos has been secluded for millions of years thus the archipelago’s charm and beauty is that of an exotic, untouched paradise. 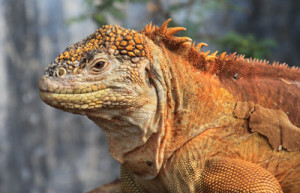 Being isolated from the mainland of Ecuador, the Galapagos wildlife is rich in variety. 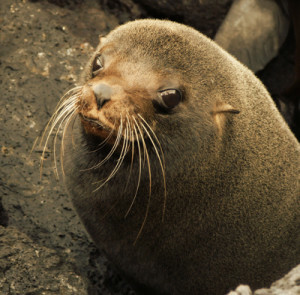 The animals have no instinctive fear of humans and you can even sunbathe with friendly sea lions around you if you wish! 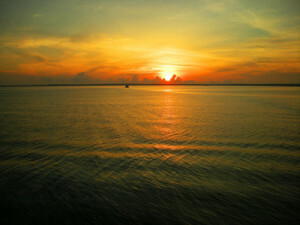 The Pacific Ocean’s perfect climate compliments the exciting sights of the archipelago’s immaculate islands. 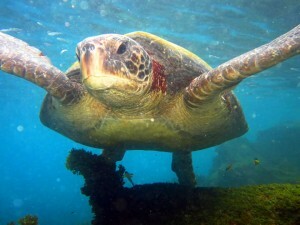 Snorkeling, diving, swimming and visiting the historical spots in Galapagos are just a few of the activities that will make the trip such a memorable one. 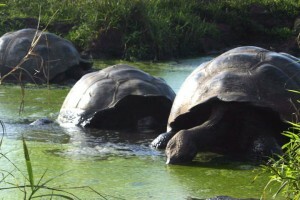 Chartering the Galapagos Islands will take you to the most amazing spots such as the Isla Santa Cruz where the giant tortoises are at the Charles Darwin Research Station. Nothing’s more exciting than taking your friends, family and loved ones to this breathtaking getaway destination you only see in the movies. 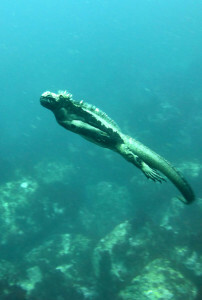 The tours we offer for the Galapagos charter experience are completely customizable and the itinerary is flexible. Aside from sailing in the Galapagos water, cool activities such as trekking, diving, snorkeling, fishing and other water sports activities can make your travel itinerary filled with things to look forward to. 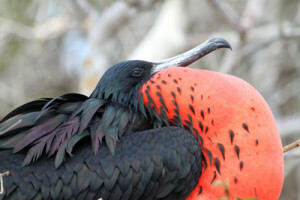 There is just so much that the Galapagos Islands have to offer. When you charter privately one of our yachts or boats in the Galapagos Islands, all you have to do is relax and enjoy the trip. Our team of esteemed crews and chef on board serve the freshest delectable dishes that thrill the palate and satisfy the stomach. Delicious dishes and meals are prepared on time, hot and fresh from the kitchen. IMPORTANT NOTE ON ITINERARIES: Itineraries are subject to change without notice for various factors.